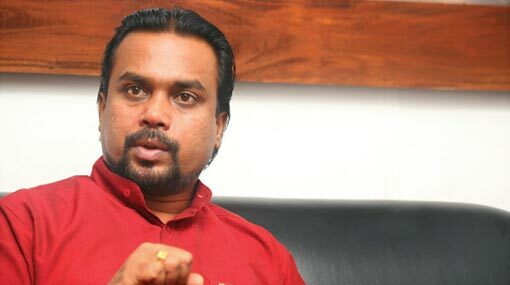 Parliamentarian Wimal Weerawansa says that the reason behind Janatha Vimukthi Peramuna (JVP) bringing forward the 20th Constitutional Amendment is Prime Minister Ranil Wickremesinghe. There is no stopping to former Defense Minister Gotabaya Rajapaksa winning the upcoming presidential election, stated the MP. According to Weerawansa, bringing forward the 20th Amendment to the Constitution is an attempt to prevent a presidential election. He mentioned this addressing a public meeting held in Wellangalla area in Avissawella.